Jim Rohn, an American entrepreneur, author and motivational speaker, said “either you run the day or the day runs you”. Time is a great leveler: everyone has the same amount of time every day. And yet how we manage and use time becomes the great differentiator. Although the broader subject spans both professional and personal lives, we will focus on professional life in this article. First of all, before we can start managing time we should be able to measure and find out what we do with our day. The ability to track and analyze the time we spend on meetings, type of meetings, project tasks, preparation for meetings, action items, and various other type of work daily can be both an eye opener and a starting point for time management. This can help to set a baseline, and then set goals to change any part of our daily or weekly activities and measure again to see if we achieved the goals. Secondly, one should be able to plan and see the different work one does on a daily basis. Daily view of pending work items and planning and executing them can go a long way in helping to improve our effective utilization of work hours. Thirdly, specially for knowledge workers, often uninterrupted relatively longer duration of work has been shown to improve productivity. The ability to publish do-not-disturb to all coworkers will help the knowledge worker get things done more quickly. Similarly intelligent meeting scheduling to make sure everyone in the team gets the right amount of quality focused work hours helps to improve the team’s efficiency. Finally, time is used most efficiently when one enjoys the work. Today’s knowledge workers have to balance their primary creative work with administrative, sometimes tedious, work. If things like creating status reports and other repetitive tasks are automated in a way that knowledge workers can focus mostly on the challenging creative work, then productivity definitely improves. 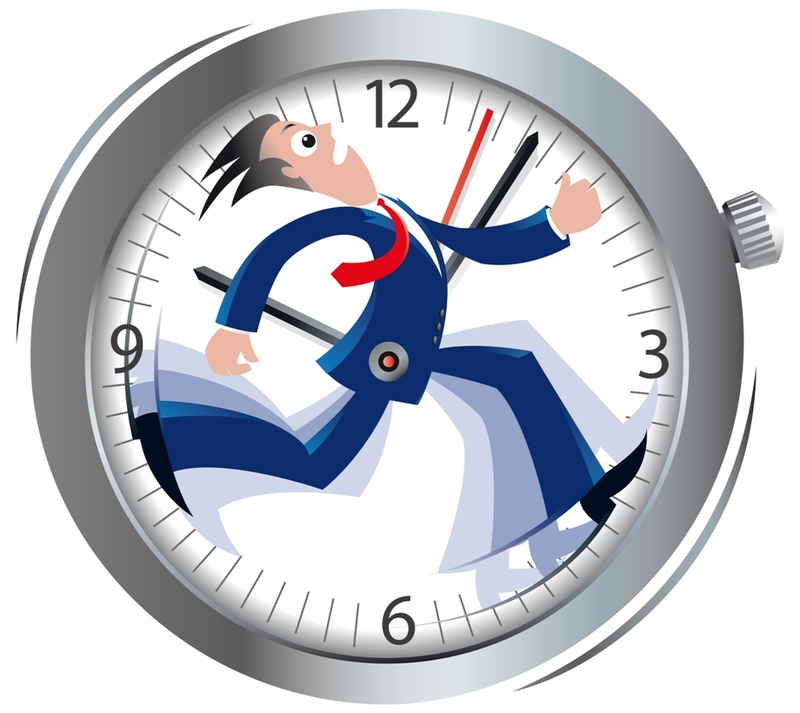 Peter Drucker said, “time is the scarcest resource and unless it is managed nothing else can be managed”. Wizergos work management tool is designed with all these aspects of time management in mind. Try out Wizergos to find out how you can improve time management in your team.